When Sadness arrives, try not to be afraid: give it a name, listen to it and spend some time together. Maybe all it wants is to know that it's welcome. 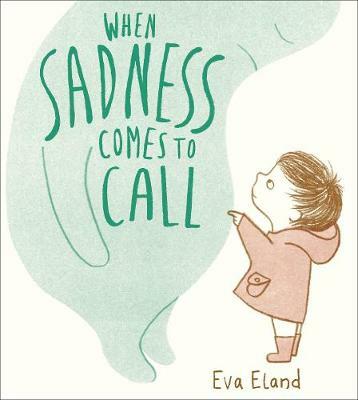 This beautiful debut by new author-illustrator talent Eva Eland takes a poignant but uplifting look at dealing with sadness. Eva Eland is a Dutch author and illustrator who lives in England. She earned an MA with distinction in children's book illustration from the Cambridge School of Art, and has also studied at the Gerrit Rietveld Academy and the School of Visual Arts in New York. 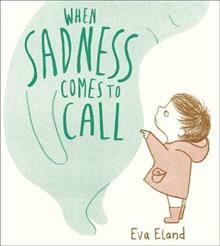 When Sadness Comes to Call is her first picture book. Eva grew up in Delft, Netherlands, and now lives in Cambridge with her fiance.